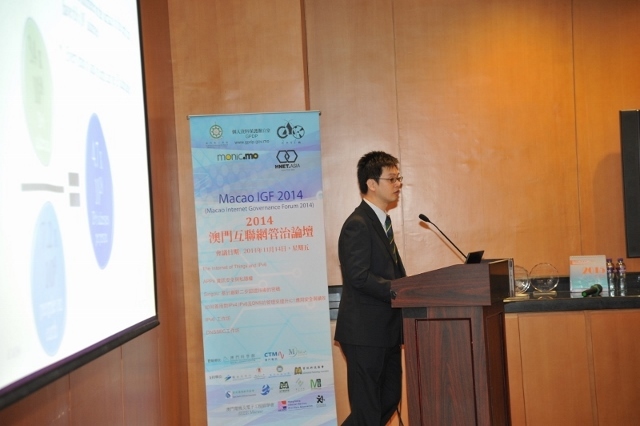 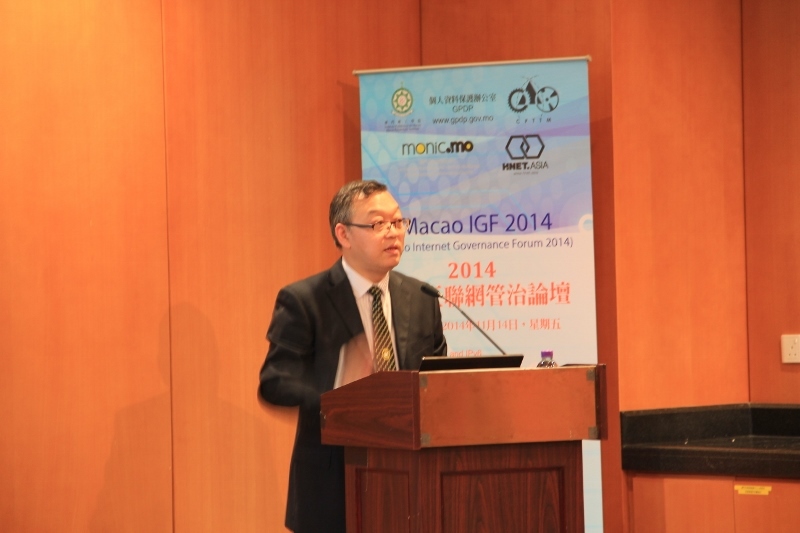 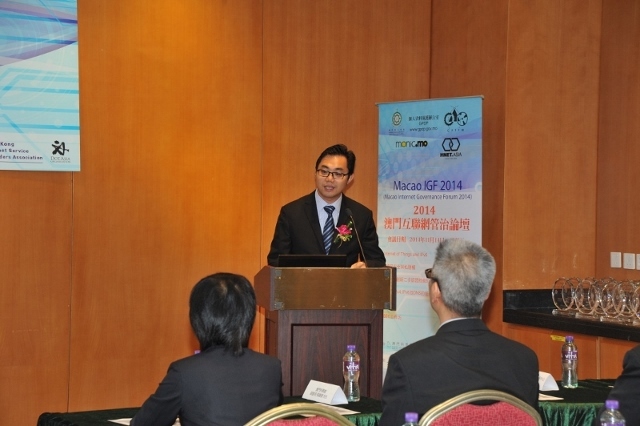 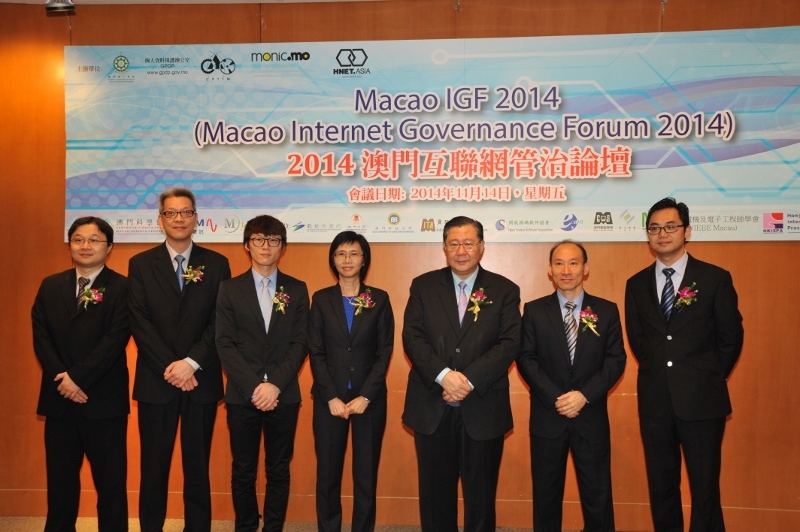 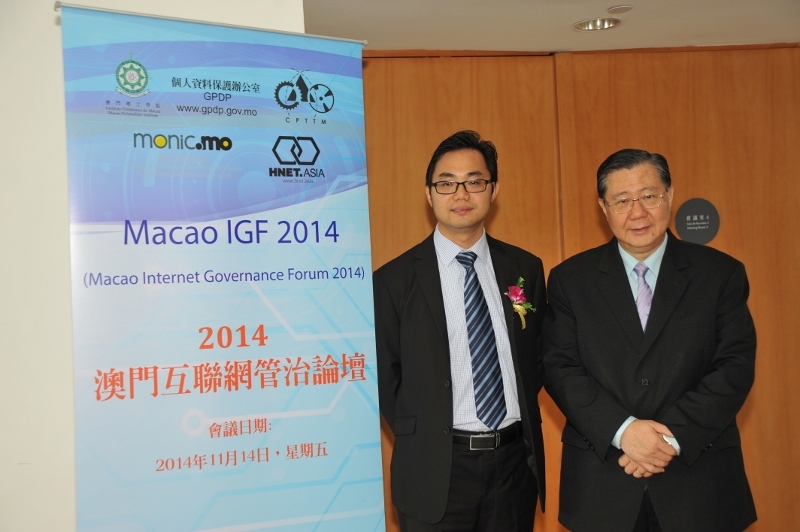 The forum “Macao Internet Governance Forum 2014 (Macao IGF 2014)”, with the theme of Information Security of Apps and Online Privacy, had a deep discussion about the trend of APPs that aroused by the mobile communication these recent years and hence lead to the information security problems. 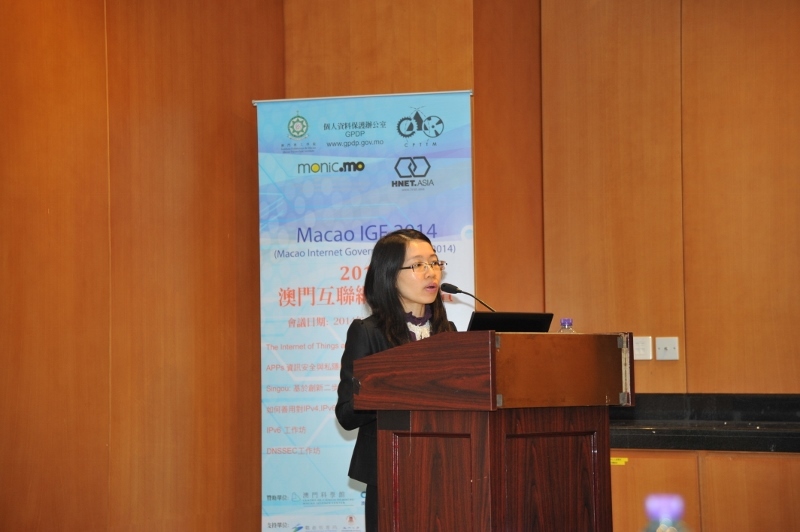 Meanwhile, the two major technical topics - IPv6 & DNSSEC would be continuous to explore as in the previous workshop. 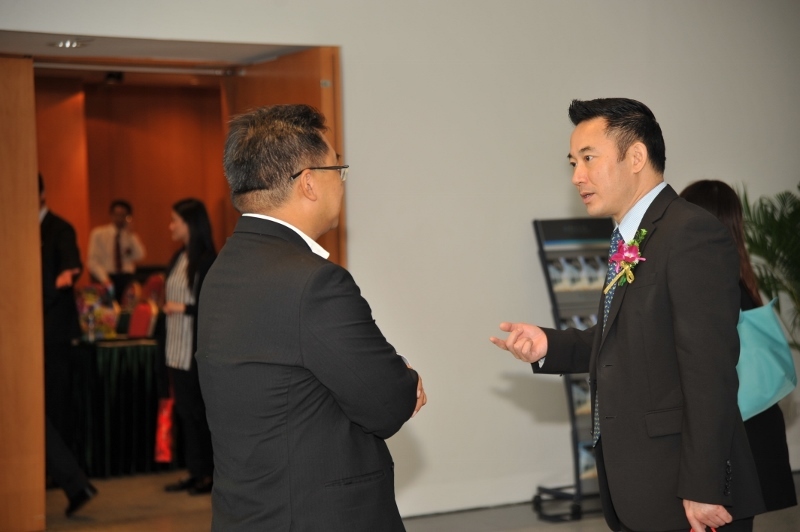 Moreover, we hope to discuss issues such as network bullying and network violence which derived from teenagers’ dependency on internet through this forum. 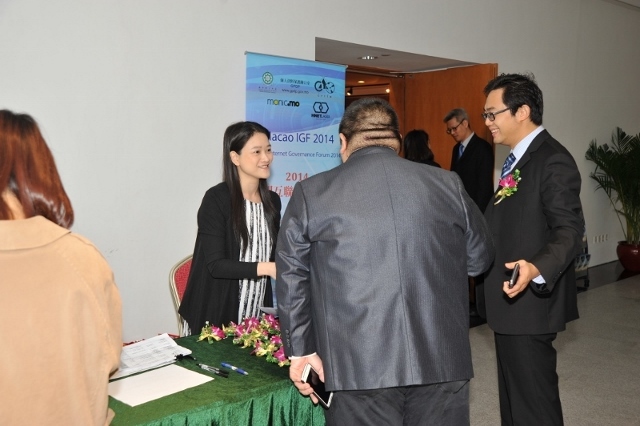 This forum aimed at extending spirit of last IGF, to discuss and had professional interpretation on elaborating internet information and technology security. 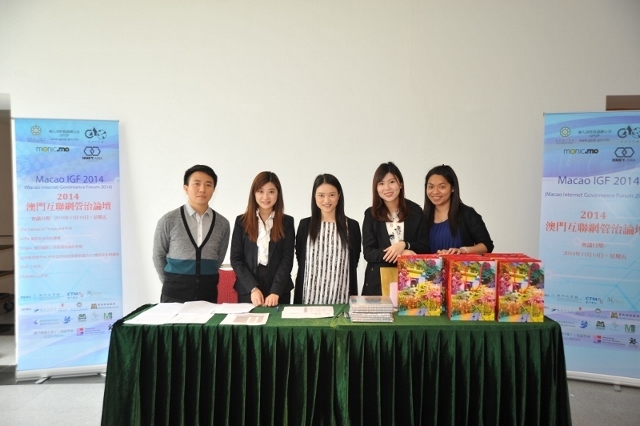 We invited Miss Leong I Man from Office for Personal Data Protection (GPDP) to have deep discussion on the main topic of the forum - Information Security of Apps and Online Privacy. In fact, this enhanced our knowledge on understanding not only the method of handling personal data when first developed an application, but also let users realized their own rights on protecting their personal privacy. 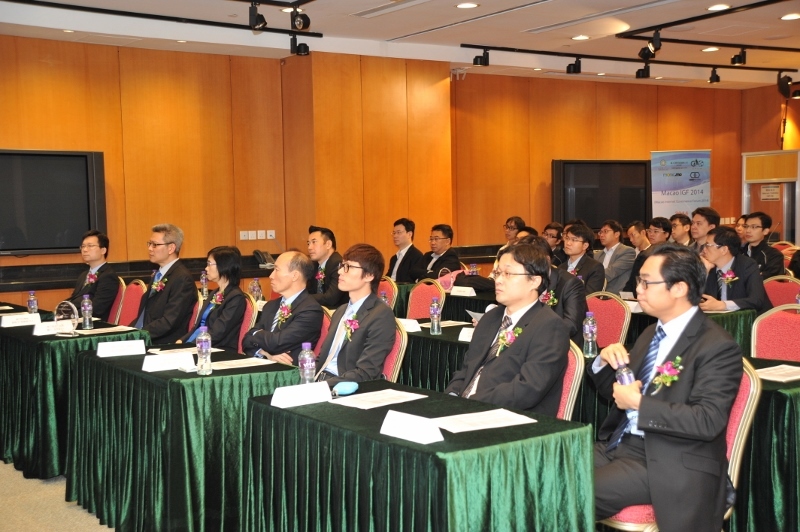 Along with the IPv6 and DNSSEC workshop, we were honored to invite two Macau internet service providers and at the same time the experts for answering the queries of both the application and development of IPv6 and DNSSEC for the participants. 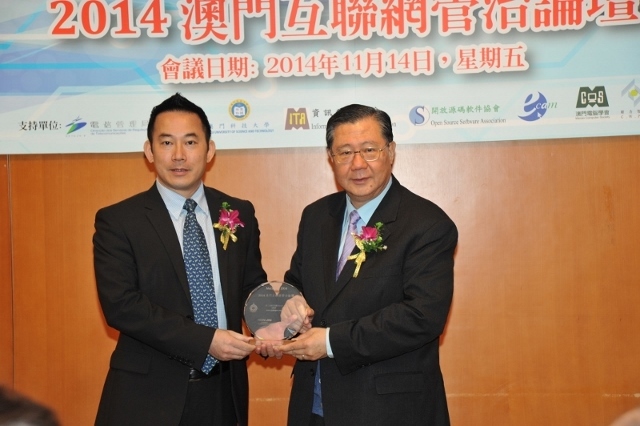 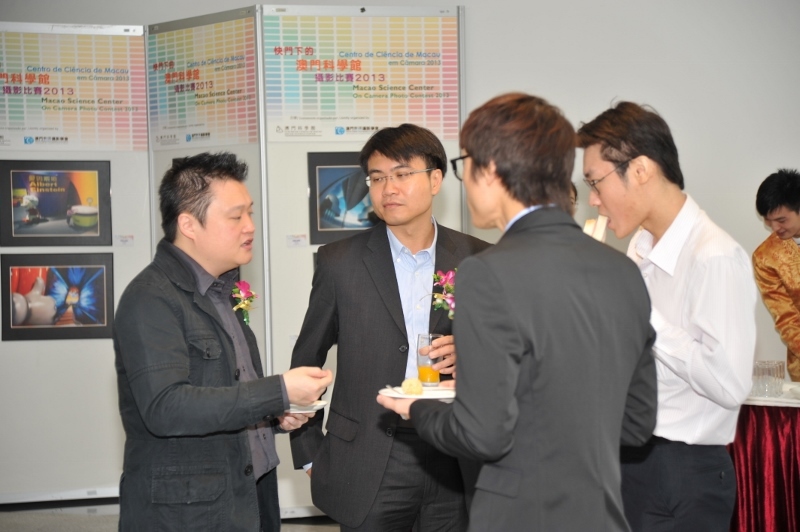 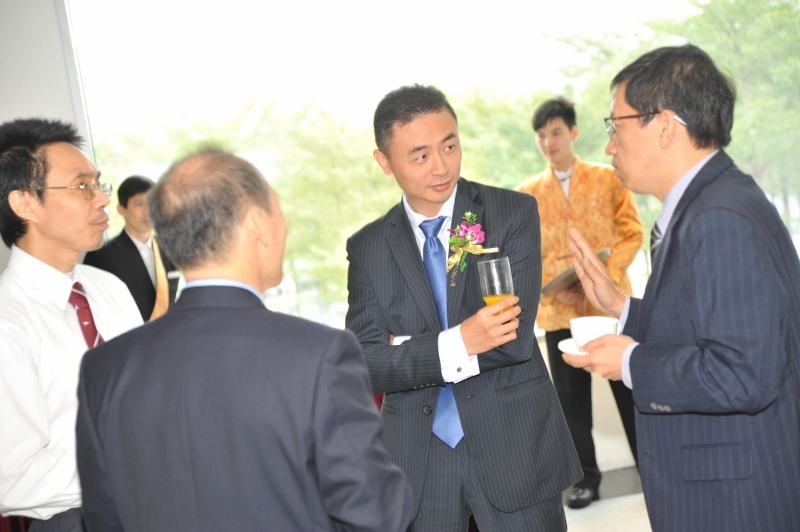 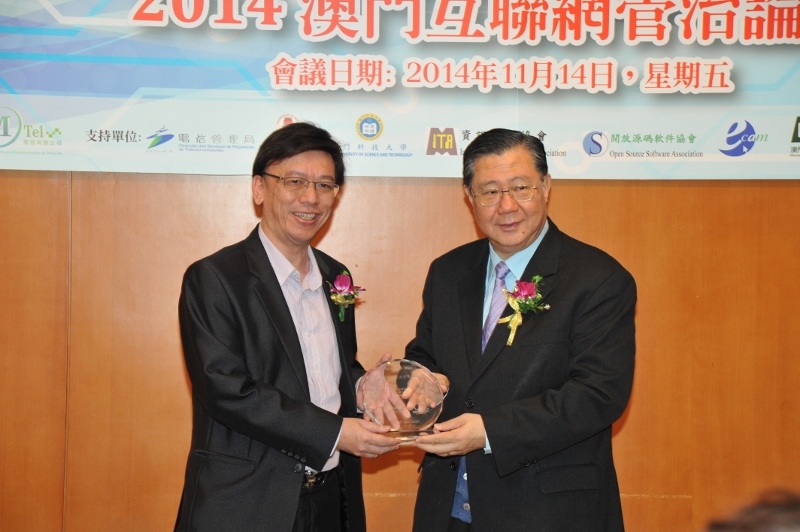 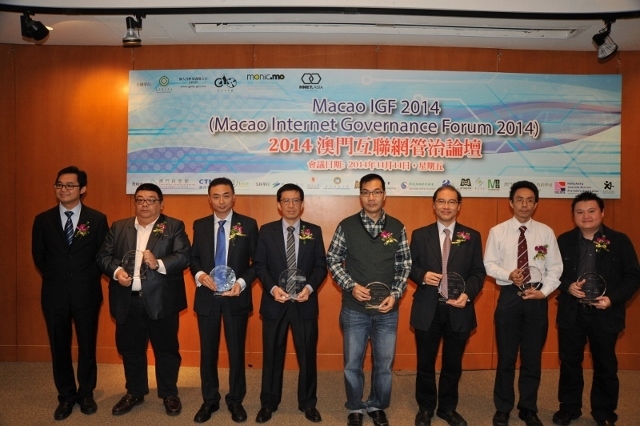 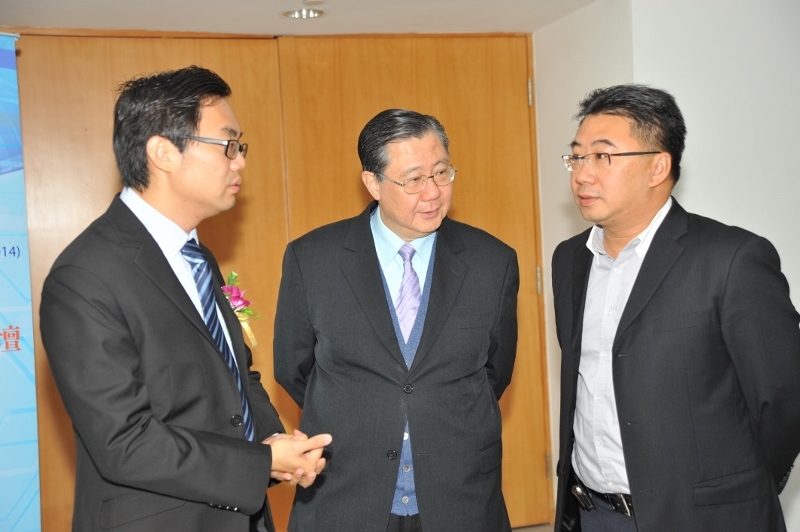 As a result, they provided the most complete support in advance for changing the internet within the Macau region.